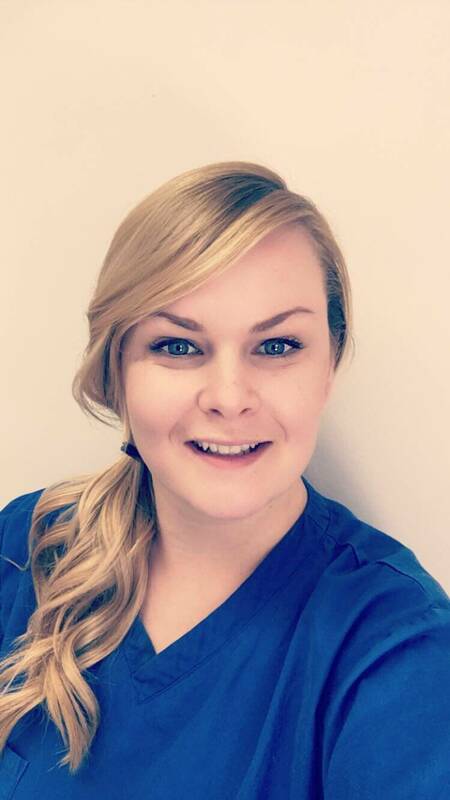 Roseanne joined East Kilbride Dental Care in 2018 and has quickly become a firm patient favourite due to her friendly manner and excellent dental care skills. Roseanne graduated from from Glasgow University in 2012 and completed VT in Fraserburgh, Aberdeenshire before moving back home to East Kilbride. Roseanne enjoys all aspects of general dentistry and putting patients at ease. At the weekend she enjoys taking her dog for long walks in the parks and spending time with her Husband, family and friends.